Botox in Modesto – where to get Botox? Of course, I’d say, hopefully for your BOTOX injections, you’ll come to me: Calvin Lee, MD – Botox Surgeon in Modesto, CA. My website is www.InjectionArtistry.com. One of my Modesto patients who came to me for Botox, said to me that I must not get very much competition because I’m the only Botox injector she has heard of in Modesto. I’m flattered, but I think she is very mislead somehow. As a doctor, I’m always trying to find answers. So I worked on this question of “who else injects Botox in Modesto?” (besides me and my wife – Dr. Tammy Wu, Plastic Surgeon). Much of this comes from online sources on Botox-find-a-doctor from Allergan, and other companies who make neuromodulators such as Xeomin and Dysport. 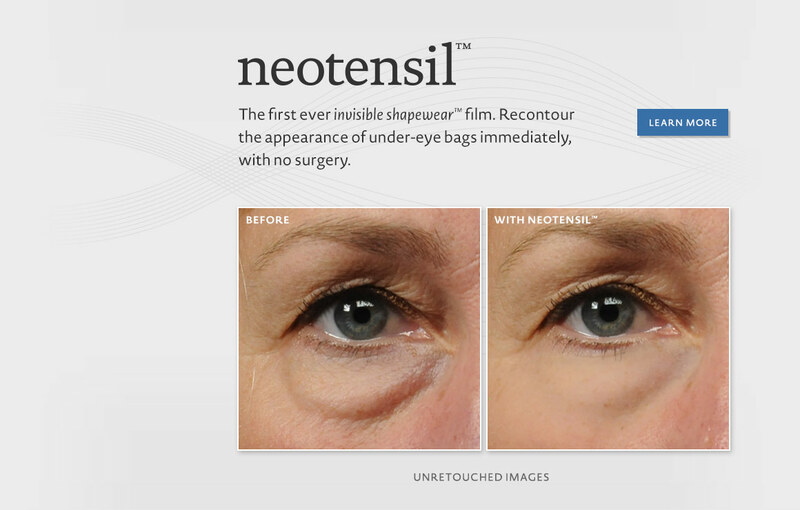 So this is Botox Blog entry is the result of my little online research. This list may not be complete or may even be out of date. My source of info is directly from my Botox patients from informal conversations. I hope this list will be of help if I am not available, etc. I’ve included nearby towns such as Oakdale, Ceres and Turlock. These cities are within 25 miles of Modesto, CA (or more narrowly estimated: 20 mile radius). The listing is in no particular order except that I had placed us first on the list, just because I’m the one making the list and that this is my BOTOX Blog. 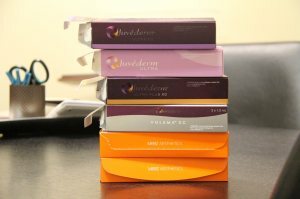 Below is a list of Botox injectors, the list would be longer if I didn’t just focus mainly on Cosmetic Botox injections. There are also neurological (Botox for Migraines), and urological uses for Botox, such as Botox for bladder spasm. But these practitioners are not listed here. On a personal note, I do Botox for migraine headaches and for hyperhidrosis (sweating), but I don’t do any Botox for the bladder. 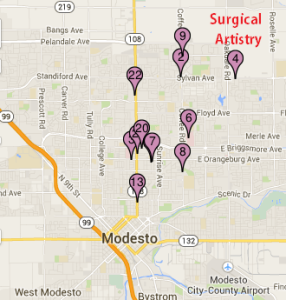 Modesto Botox Injectors, a rough map from BotoxCosmetic.com. Notice that we’re on the top right corner of the Modesto Map. David Ruiz – Dermatology, Modesto, Kaiser. American Laser Centers – Florida Ave in Modesto (I’m not sure if this is in Modesto or Stockton, I’ve heard both, so I listed it here). Michael Schorr – Patterson, Modesto, Oakdale via visits to other doctors offices. Juan Del Valle – Modesto Health & Beauty Weight Loss Center Inc.
Modern Urgent Care, Botox in Ceres, California. 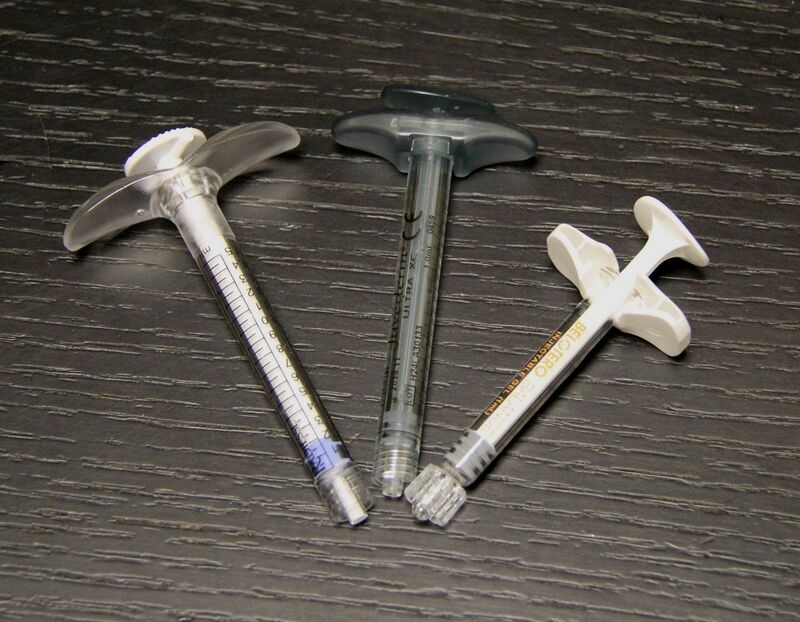 Basically Kaiser and Sutter Gould above make up many different Botox injectors, not just one per group. Thus in general, I would say that there’s more than 35 injectors of Botox in the Modesto area. 35+ places to choose in Modesto to get your Botox injections. Thus when people ask me where else they can get Botox injections in Modesto, I should tell them that there are more than 35 other places to get Botox in Modesto, and then direct them to this page. Although I would secretly hope that they would stay or come to my office for Botox. “Modesto BOTOX” web searches as well as “BOTOX Modesto” searches. Personal phone calls which I’ve received from other Botox injectors in Modesto. Personal communication with patients who have received Botox in Modesto. This list will change from time to time and may not be up to day and may not even be all that accurate. But perhaps this will be of use to you if you are looking for Botox injections and Botox injectors in Modesto, California! I’ve also included Dysport and Xeomin into this list in case people are looking for those products as well. Once again, hopefully for your BOTOX injections, you’ll come to me: Calvin Lee, MD – Botox Surgeon in Modesto, CA. My website is www.InjectionArtistry.com. But as you can see above. You have choices. Many of the listed about procedures are considered off-label FDA usage of Botox. Please consider seeing your own medical doctor regarding Botox personalized injections – everyone is unique and has different Botox needs and requirements. My website is www.InjectionArtistry.com – hope you will give it a visit! And more about my Modesto Botox practice at this other link. 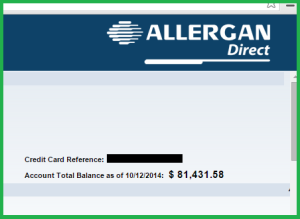 What does an Allergan Botox bill look like? 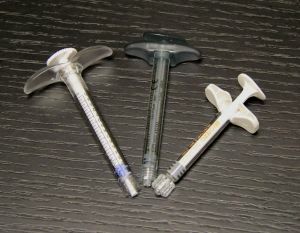 Purchasing Botox, Juvederm, and Latisse can be costly. In case anyone is wondering, this is what a bill looks like. I usually pay every other month. 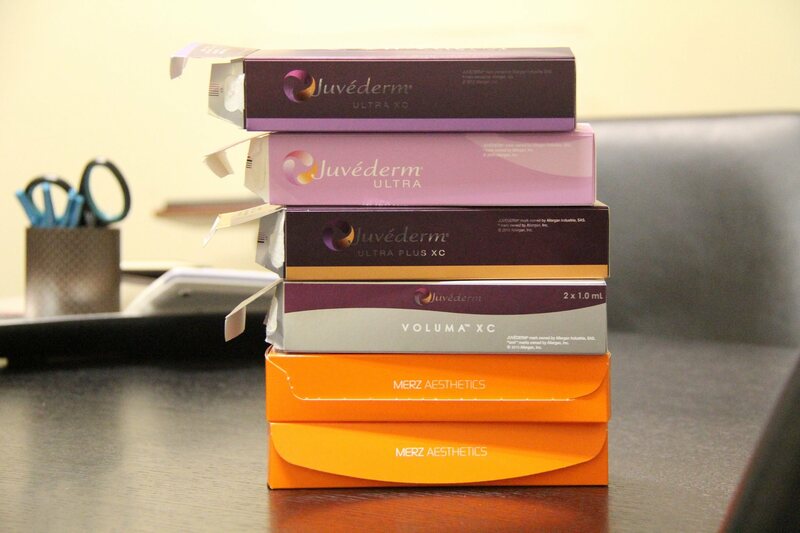 Thus this is how much is generated with Botox, Juvederm, and Latisse in two months in my Modesto Botox practice. However, this of course fluctuates. 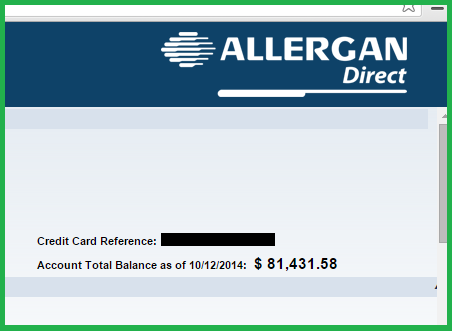 Allergan has been generous waiting for repayment. But I haven’t waited too long; thus I wouldn’t know if there is a late fee. The graphic below – in case it doesn’t show up – shows 80K bill. Owing “uncle” Allergan. It’s probably a good idea to pay on time!